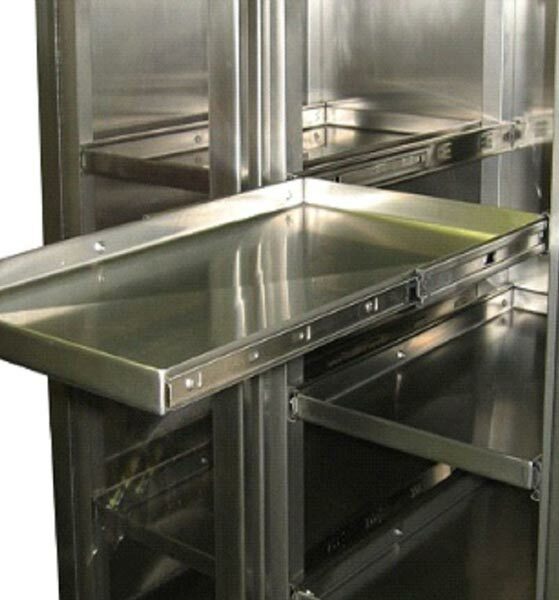 Stainless Steel 3 Door Surgical Instrument Cabinet is used to keep surgical packs, analytical supplies and accessories, beakers, vials and various other types of lab equipment well organized and clean. It is fully TIG welded and comprises of stainless steel frame, outer walls and pull out trays. 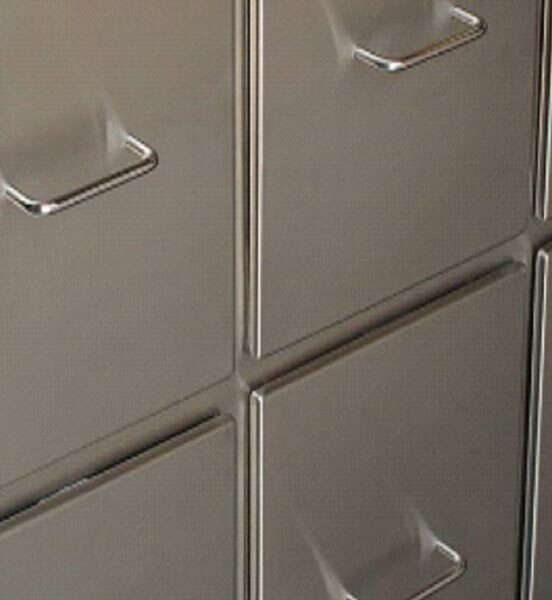 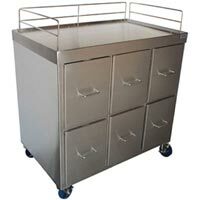 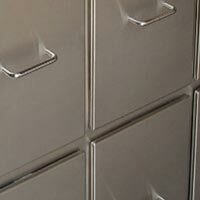 The cabinet features storage trays that are mounted on heavy-duty ball bearing drawer for smooth and quiet operation. Level feet and swivel locking casters are also available with our Door Surgical Instrument Cabinet for easy mobilization. 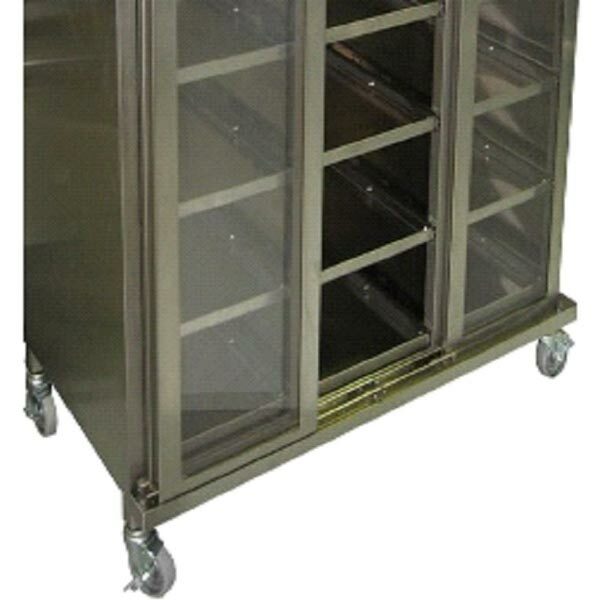 Its doors have heavy-duty hinges and ball-catch latches and the product can be configured with optional sliding hardware as pictured. 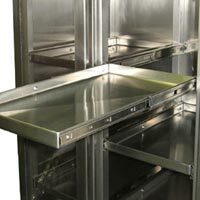 Glass-viewing windows in the doors, custom storage tray quantities, and custom cabinet sizing are made available with our Surgical Instrument Cabinet on demand.